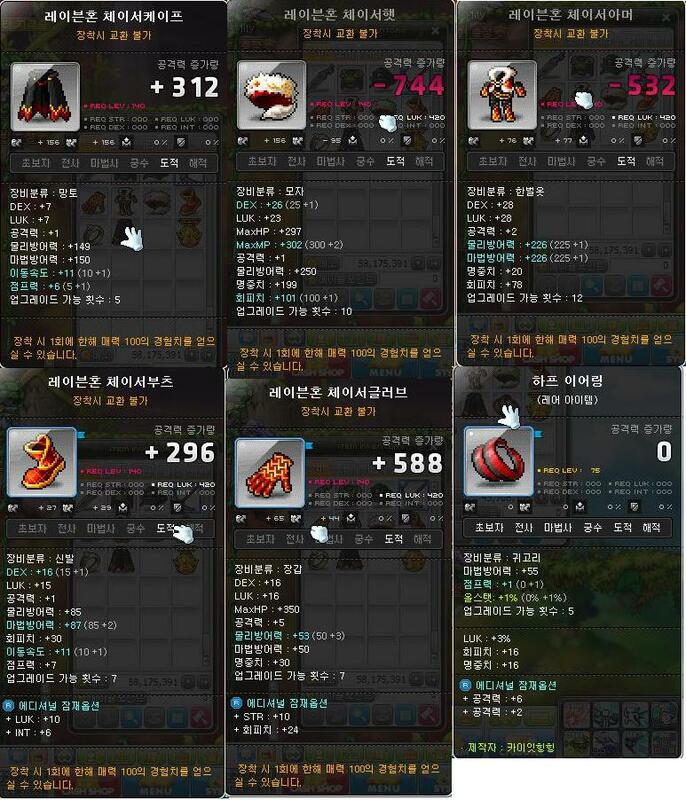 Only selling the earring now, 8 attack, 3% LUK earring. Last edited by DjKofee; 07-08-2013 at 01:21 PM. Ok, I will sell you for 30 mil, would it be ok for you? Give me your IGN, please. Last edited by DjKofee; 07-07-2013 at 04:39 PM. Give me yours now and we trade now. Last edited by Horus; 07-08-2013 at 01:12 AM. Only selling the earring now, for 45mil. Would you do 40m for earring? Edit: NVM, i found some cheap earrings i'd like to keep, thanks ! Last edited by Zhapa; 07-08-2013 at 11:41 PM.